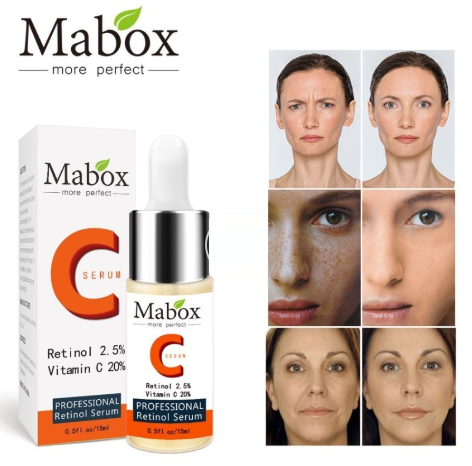 Vitamin C Serum Benefits Enhances your skins rate of exfoliation for a smoother, brighter and more radiant complexion. Great for sensitive and dry skin. Stimulates the production of collagen which makes your skin more vibrant, firm and youthful. This really works. I like it very much and recommend it to those who want to take care of their aging skin and not have to pay the high price of treatments at a skin spa. Use a directed and give it time as with anything. Diet is very important when dealing with aging skin. Leave out refined sugars, processed food, drink lots of water and avoid strong sun exposure and eat fruits and veggies. You cannot help your skin from the outside if you fill your inside with junk. It's that simple. I have been using the product daily. what i noticed is that it has good texture and sits well on the face but in my case it has done nothing for me. there were no signs that its working (no shedding etc...). maybe its not strong enough for me. i think it is ok for beginners using retinol but not for people with mature skin. it could also be the fact that the product itself would be better if it is bottles in a dark container to keep it protected. Amazing product that worked wonders. Applied a couple of days ago on pigmented face skin and moles. Today many of the moles fell off and pigmented skin scaled. Moles spots (in white circles) showing regenerated skin (see the photo) and pigmented skin scales can be seen (in black circle). I am 60+, a bit anxious about age spots. I'm much satisfied with this product and highly recommend it for age related skin problems . . .
definite improvement noticeable in one week, and I am 76 years old. Love it!! 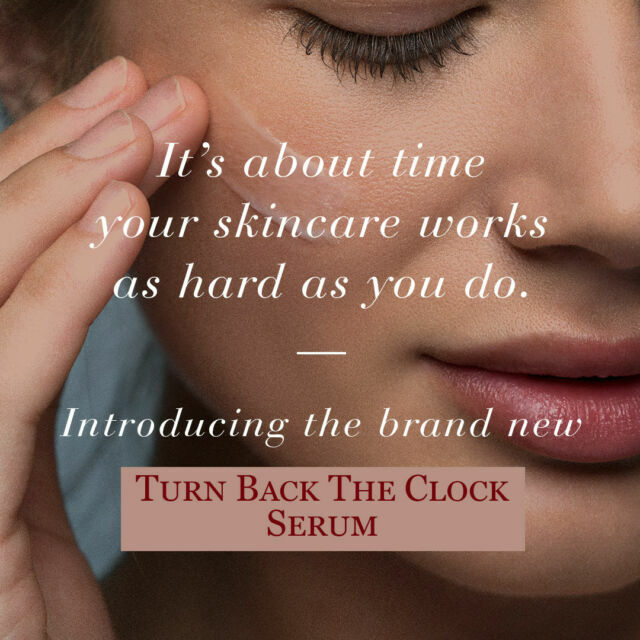 I love this Pure Retinol serum because I have sensitive skin and this product works for me. 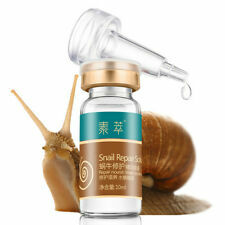 This serum also is a fair price and a little goes a long way.